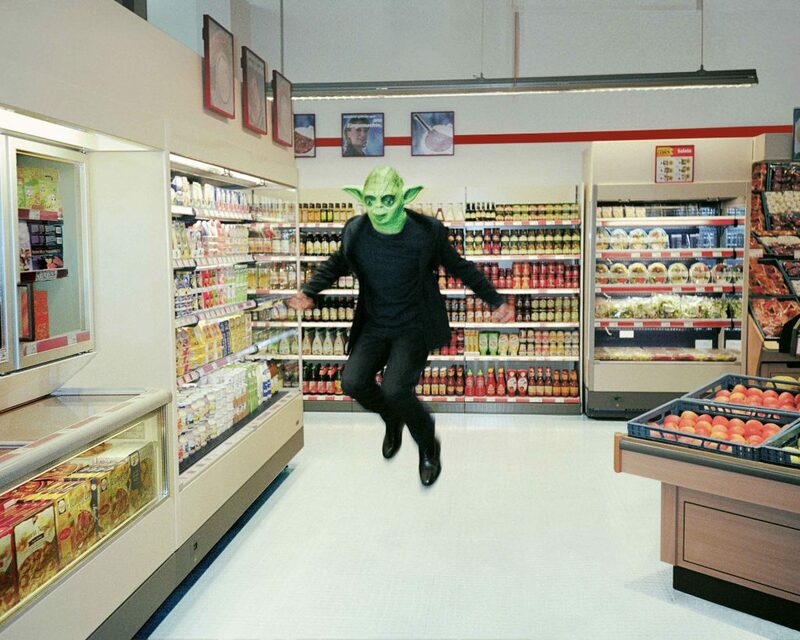 The Yoda Project is a series of photographs taken over the course of sixteen years in collaboration with Gwen Smith’s partner, artist Haim Steinbach, and their son, River. The project began as a humorous family holiday card featuring Steinbach wearing a Yoda mask. 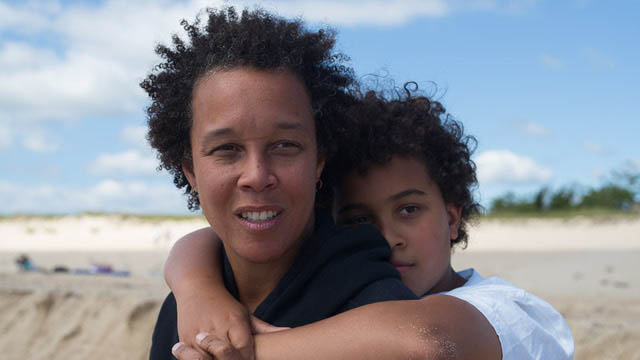 Since then, the project has evolved to become a series of portraits of Smith’s family, particularly documenting the growth of their now-teenage son. 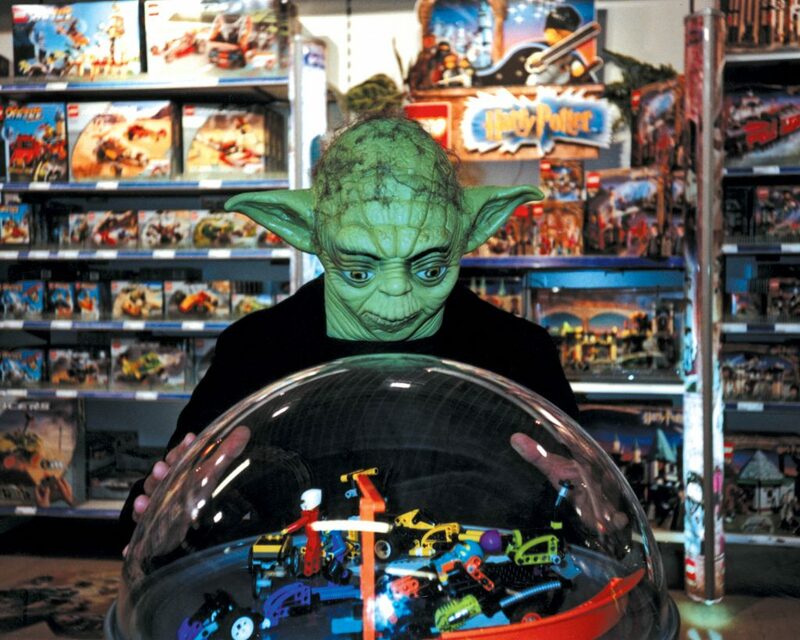 Beginning in the 1980s, Steinbach chose to personify himself as Yoda, a main character from the Star Wars movie franchise. He would sometimes wear the mask as a disguise for public appearances. For Smith, Yoda is an irresistible, all-knowing character who embodies playfulness—and it is that spirit she captures in her photographs of her family. PlayTime curator Trevor Smith on why Gwen Smith’s holiday cards are different from the ones you usually receive in the mail. Read the transcript. Gwen Smith on the strangest holiday card she ever sent her family. Read the transcript.